Central Accessory Ltd. offers its customers hundreds of products in a wild range of categories for cellphone accessories including Back cover case,bumper case,tempered glass screen protector film,flip leather Protective case,earphone,headset,headphone,portable power/power bank,usb flash drive, memory cards,Date cable/Charging cable,Charger/USB Power Adapter,Car charger,bluetooth Speaker,bluetooth products and Other electronics digital products. Honor,Coolpad,BQ,Google,Micromax,Tecno,Infinix,ITEL,etc. And we are glad to help you if you need anything special (you can send the pictures or models to us by E-mail, we will look for them in the market and reply to you ASAP!). Whether you are looking for information on our products, policies, or procedures, is here, 24 hours a day, 7 days a week. With rich international selling experience, we offer one-stop solution to all overseas buyers from sourcing, merchandising, QC, shipping to customer service providing. 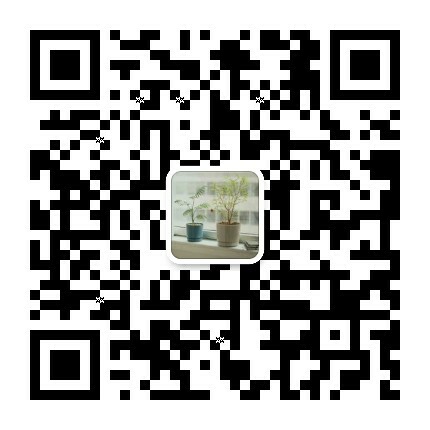 We would like to become your purchasing agency in China to purchase any product you need. We will make some reasonable commission. Based on equality and mutual benefit, we adhere to the principle of creating win-win situation and making progress together with our customers by helping them improve their competition ability.